If you are looking for an ESV Journaling Bible with line-art and full page illustrations plus plenty of room for your own creative work, then the new Enduring Word journaling Bible is for you. 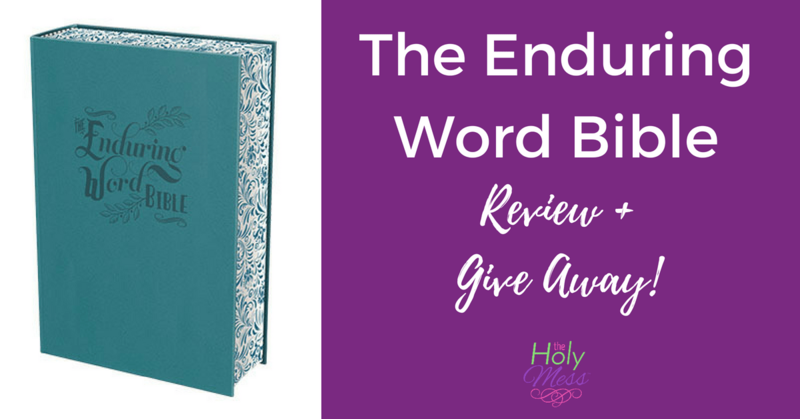 Read on for our full Enduring Word Bible review and give away. 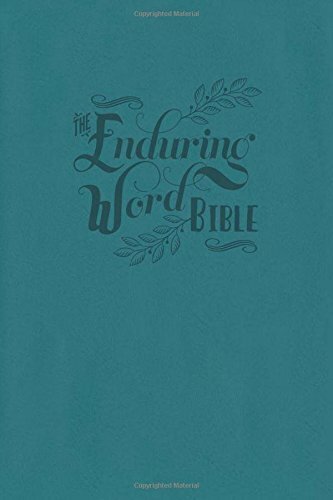 The Enduring Word Bible is designed to immerse you in the Scriptures. Color the line-art illustrations in the wide margins, or take notes as you pray through, meditate on, and interact with God’s Word. All you need to get started is a writing utensil and a prayer – God will meet you in His Word and take care of the rest. Endure the Word has beautiful line drawings and plenty of space for your own art work. The front and back covers are some of my favorite aspects of this Bible. The Enduring Word Bible includes lots of special details. Even the table of contents includes art work. 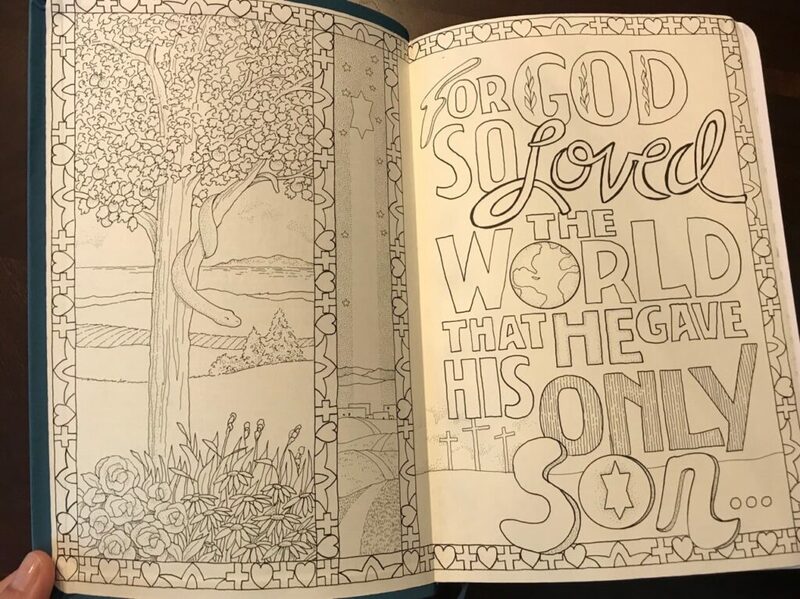 Beautiful margin drawings to color while reflecting on God’s Word. The Bible includes 10 full-page illustrations. The design on the side of the pages is gorgeous. 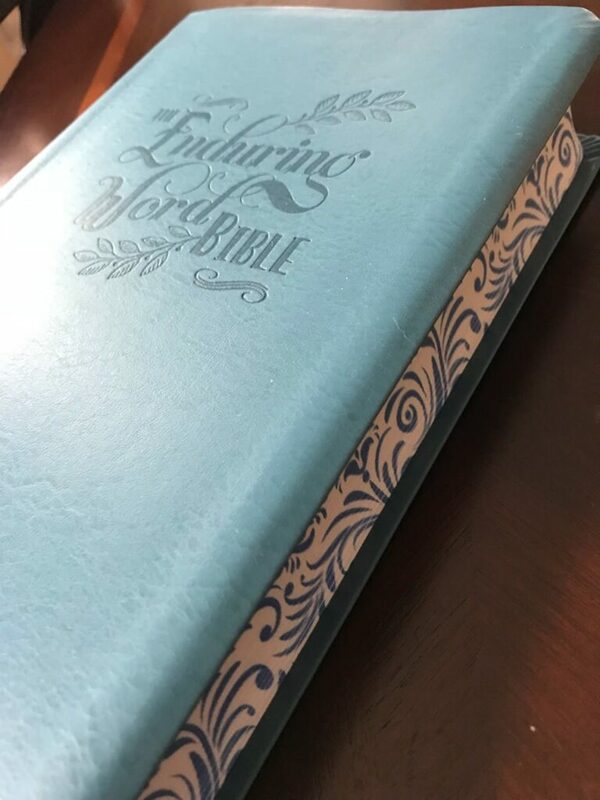 The Enduring Word Bible is an ESV journaling Bible that is right for anyone searching for an ESV single column journaling Bible that includes line drawn illustrations in some of the margins. 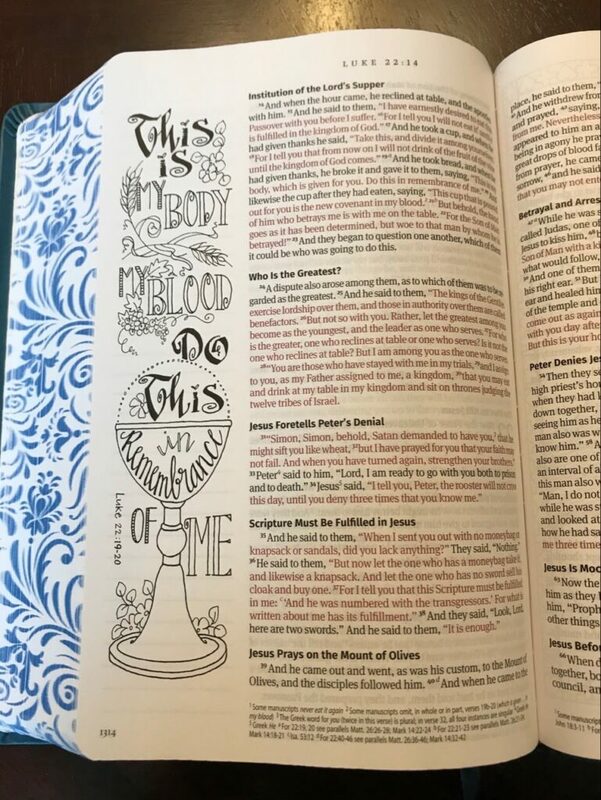 The margin designs in the Enduring Word Bible are captivating and there’s lots of attention to detail. You will enjoy many hours of meaningful time meditating on God’s Word once you own this beautiful Bible. The print is somewhat larger than other journaling Bibles but the Bible itself is not overly heavy, making it perfect for Bible study on the go. 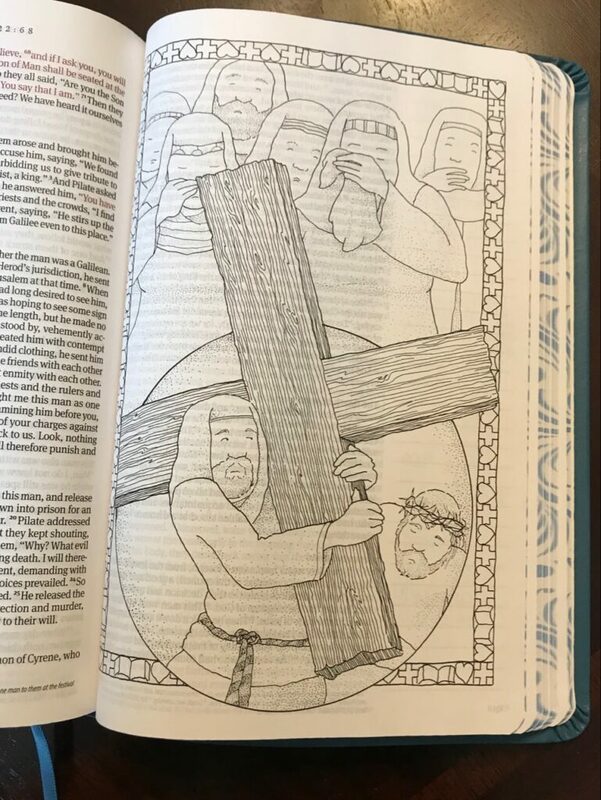 One downside I found to this Bible is some of the character drawings are more cartoon-like which is not my personal preference. I also felt like the designs were somewhat inconsistent throughout the Bible as far as style. 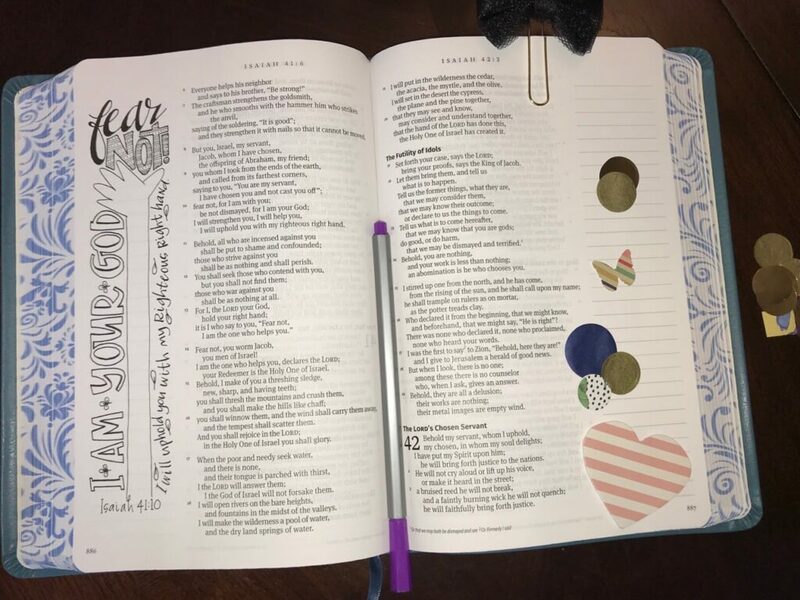 Overall I highly recommend the Enduring Word Bible for your Bible journaling needs. Concordia Publishing House provided me with a Bible to review and one for the give-away below. All opinions are mine alone. Enter now to win a free copy of this beautiful Bible. Thank you for the opportunity to win such a beautiful Bible to be able to journal in. I would love to understand the scriptures in a new and innovative way. This has set me back as a Christian. I love God. Devoted to sharing and speaking to him, but I know reading word is a big part of being a good Christian. I would love the opportunity to win this Bible. I believe it will enhance my life with understanding of God, my faith and how God lived here in earth. Thank you! Thank you for this great opportunity from another newbe journaling fan. Beautiful! Thank you for the chance to win one of these! Thank-you for the chance to win such a beautiful Bible. I will cherish it if I am one of the three to receive the gift of God’s word. Awesome way to add learning and art to the Bible. It’s so beautiful! The etching and color choice is exquisite. It’s so pretty I don’t want to write in it. Lol..I hope I win.. 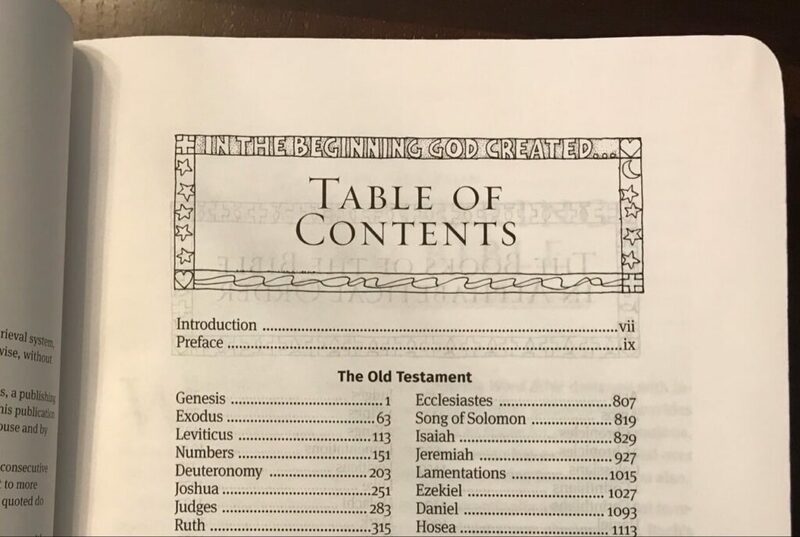 I appreciate the time you spent on reviewing this bible. I would love to win this because I am planning to journal a bible for each of my grandchildren. 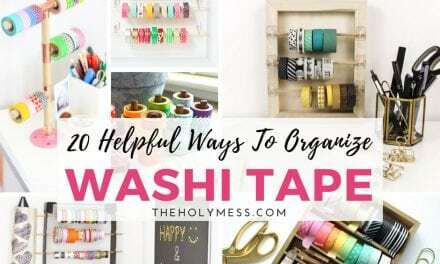 What a beautiful way to combine faith and inspiration! 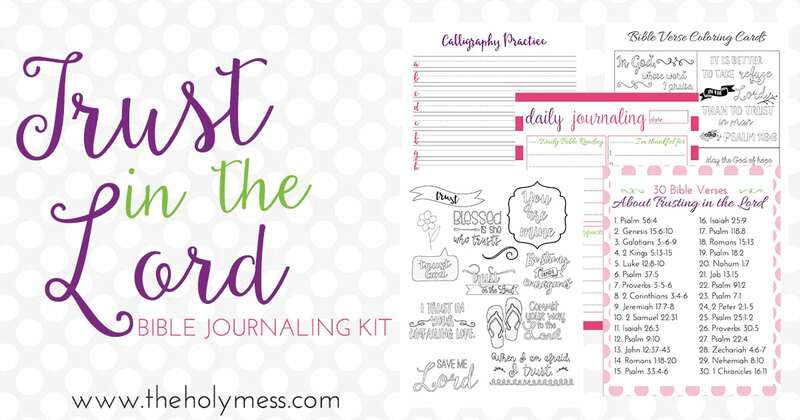 This looks like the perfect Bible for a journaling newbie. Thanks for the opportunity to win this! What a beautiful opportunity to open up The Spirit through art! Thank you! 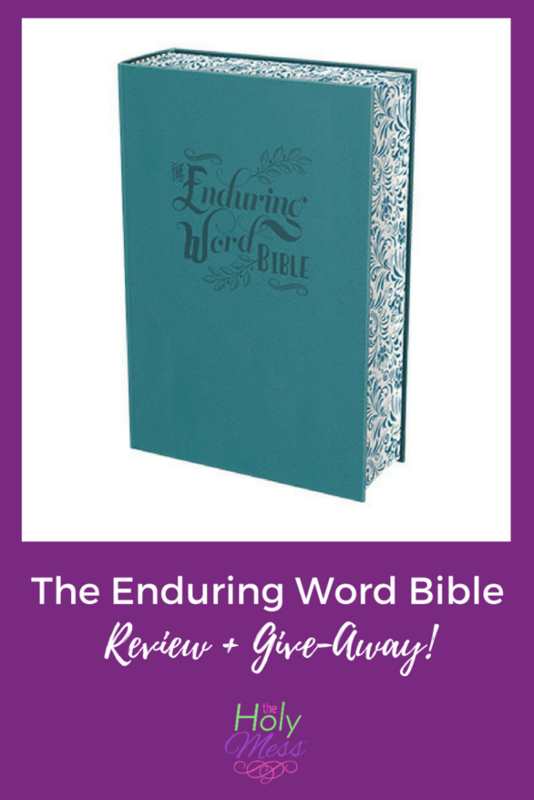 Thank you for this opportunity to win God’s Word with this beautiful The Enduring Word Bible! Blessings be upon you!